Minding Spot: Paramount Coffee Giveaway - Holiday Gift Guide. Win an Ugly Flavor or Ugly Blend Set! Paramount Coffee Giveaway - Holiday Gift Guide. 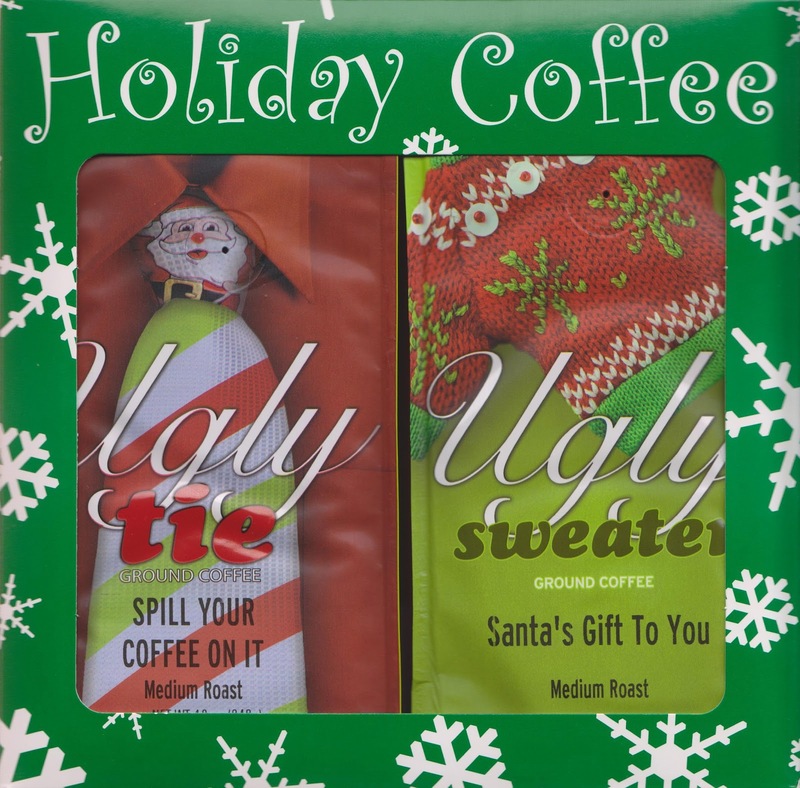 Win an Ugly Flavor or Ugly Blend Set! I recently did a review for Paramount Coffee, which you can find here. 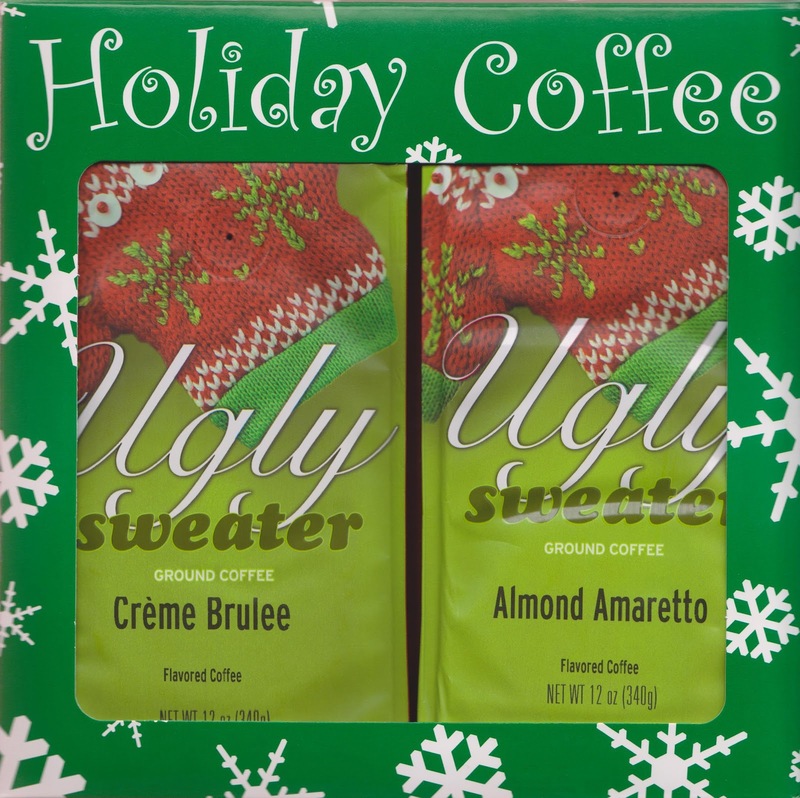 It's amazing coffee and would be superb for yourself, a gift or a stocking stuffer. The great people at Paramount Coffee are sponsoring a giveaway for you! Like I said, they are terrific and you will LOVE this coffee! 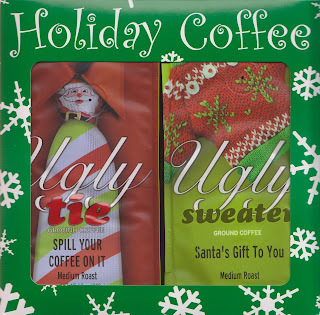 Holiday Coffee Blends Set The Ugly Tie Spill Your Coffee On It and Ugly Sweater Santa's Gift To You. 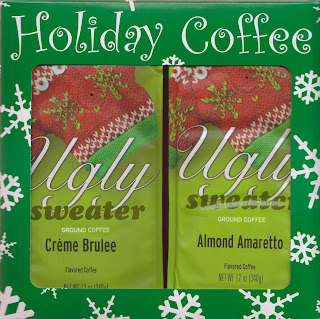 Holiday Coffee Flavored Set Ugly Sweater Creme Brulee and Almond Amaretto. You can't go wrong with either set! Sure to please your holiday guests, yourself or to gift. There will be SIX winners! I like the flavored set - thank you! I like the flavored set. I would be equally thrilled with either- but would lean towards unflavored! I like the unflavored set. I prefer the unflavored set. Thanks. I prefer the unflavored set. I'd like the flavored set. I like the flavored set! I'd love the unflavored set. I would want the unflavored. unflavored would be my choice! I like Unflavored! What a great giveaway!!!!! Oh! I'm torn! I like both flavored and unflavored coffees! So... flavored! I would like the Flavored Coffee. Flavored! I like both but I think, with the holidays and all, that it'll be fun to go with the flavored. Thanks for the chance! I like them both, but the unflavored would be hubby's choice. Flavored! Although both sound great! I am a flavored coffee drinker..my husband would say nu-flavored so either works in this house! I'd love to try the flavored set - sounds awesome! I would prefer the flavored set. I'm not a huge fan of flavored coffee unless I'm in a particular mood, so I'd definitely prefer the Unflavored set! I prefer the unflavored set. Thanks! I would love to have the flavored set! The flavored set looks delicious. I would like the unflavored set. I think I'd love the flavored set! I'd like either, I enjoy flavored coffee and i really like unflavored. I truly don't have a preference because I equally enjoy both flavored and unflavored coffee. Flavored would be very nice!! I prefer the flavored set...but both are great! :-) Thank you. Hello, how are you? Thank you for this opportunity. I prefer flavored. I would prefer the unflavored, thank you. I would prefer the unflavored set. I would prefer the flavor set. Thanks! I would prefer the unflavored set. I like to add my own flavor with creamer. I prefer the flavored set. Thanks so much! I'm delighted to be a winner. Congrats to the other lucky winners too.